No West Coast-born players, but plenty of Canucks connections at the this year's world juniors. British Columbia is hosting the 2019 world juniors, but in a rarity, there are no West Coast-born players for local fans to support. Coincidentally, the last time Canada's juniors roster was without any B.C.-born talent was in 2006, when the tournament was co-hosted by Vancouver, Kelowna and Kamloops. But, while none of the 22 players named to the final Canadian roster were born in B.C., that doesn't mean there isn't some Vancouver Canucks-content for West Coast fans to see in person. This year's Team Canada is dominated by Ontario-born players with nine on the 22-man roster. Team Canada's roster is not usually without West Coast talent. 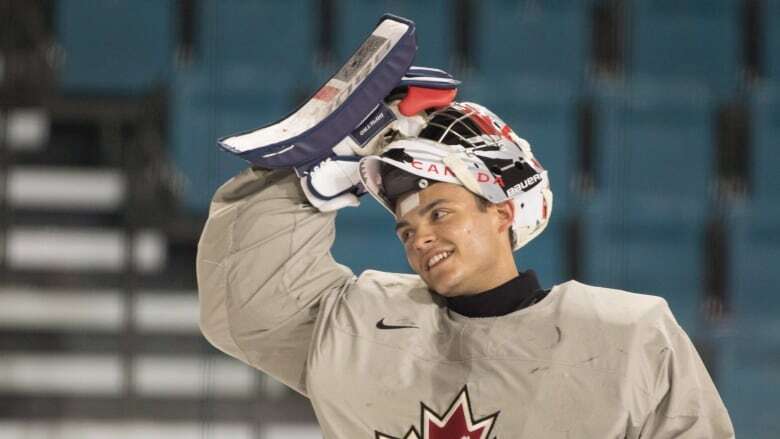 In recent years, B.C.-born talent like Mathew Barzal, Curtis Lazar, Kyle Turris and Carey Price have made their marks on Team Canada, meaning this year's absence is likely something of a fluke. Also, place of birth is an imperfect measure of regional talent as many players were born in one province but started playing the game in another, as is the case with world junior alums, Justin Pogge and Brendan Gallagher, both born in Alberta but who grew up in B.C. Despite being considered slightly undersized, DiPietro nonetheless has an impressive résumé including a 2017 Memorial Cup win. 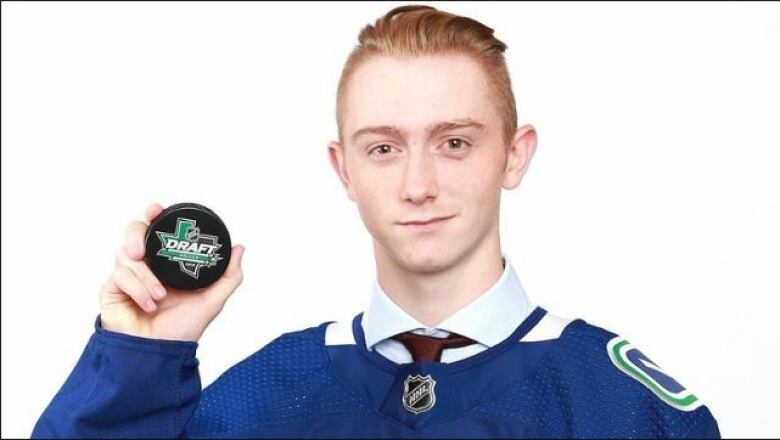 The Canucks 2017 third round draft pick was cut from last year's Team Canada squad but earned his spot this year, despite playing on a rebuilding junior team for much of the season. 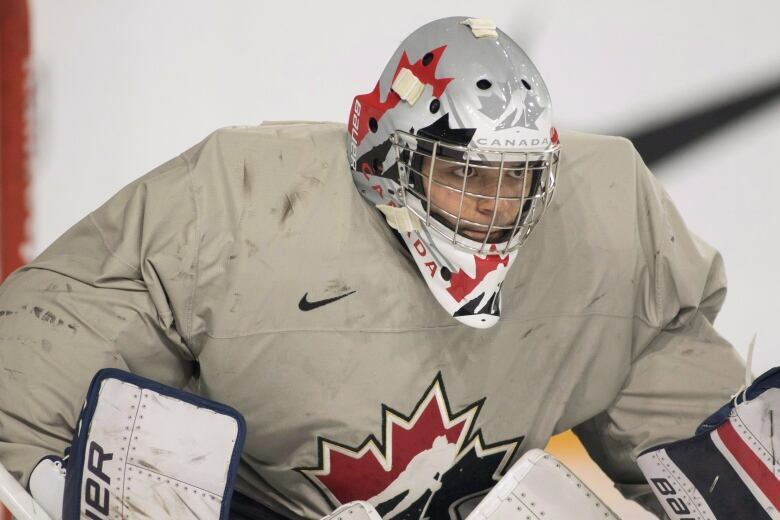 He's expected to get first crack as Canada's starting netminder. Hughes is expected to be the talk of the tournament, along with his younger sibling, Jack. 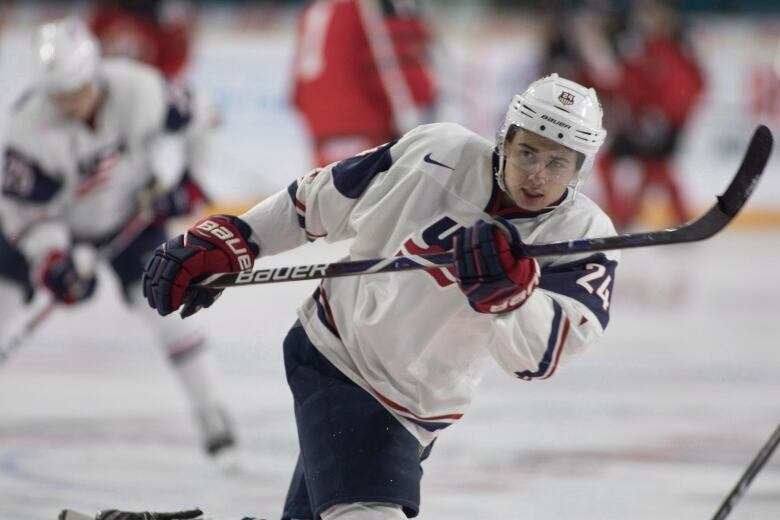 The Canucks selected the slick-skating, puck-moving defenceman seventh overall in last spring's draft after he earned a bronze medal with Team USA at last year's world juniors in Buffalo. A speedy centre known for his playmaking abilities, Madden is a third-round Canucks selection from last year's draft. He may not have the offensive skills to crack the Americans' top two lines, but his speed could be put to use in a defensive checking role. Known more as a classic defender than for his offensive game, Utunen has shown some puck-moving ability as well as a heavy shot from the blueline. 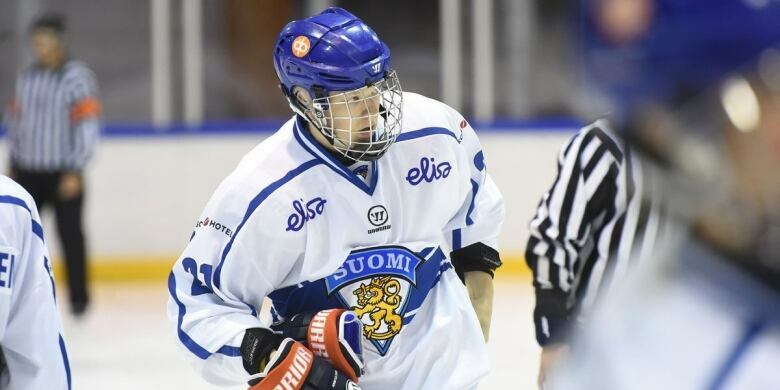 A strong Finnish team will count on the fifth round Canucks pick for leadership and stability on defence.